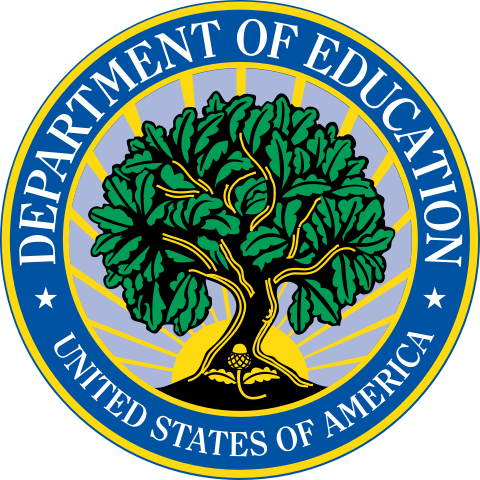 The U.S. Department of Education released three new sets of guidance to assist the public in understanding how the Department interprets and enforces federal civil rights laws protecting the rights of students with disabilities. These documents clarify the rights of the students, and the responsibility of the education institution in ensuring all students have the opportunity to learn. DRM welcomes these new guidelines; our education unit frequently handles cases of seclusion and restraint. We look forward to seeing a decline in the use of dangerous and potentially harmful interventions on students throughout Maryland. -Defines and provides examples to illustrate key terms used in Section 504. -Highlights requirements of Section 504 in regards to public elementary and secondary schools including provisions to identification, evaluation and placement of students with disabilities, and procedures for handling disputes or disagreements between parents and school districts. – Both documents offer additional information about the legal limitations on use of restraint or seclusion to assist school districts in meeting their obligations to students with disabilities. – Will help update educators, parents, students and other stakeholders to better understand the rights of students with disabilities in public charter schools under Section 504 and IDEA. – Designed to help parents, students, and the charter school community to better understand the rights of students with disabilities under Section 504 and IDEA.